I am writing in response to the Department for Culture, Media and Sport’s call for evidence on the lotteries market. I would like to share my personal experience of the benefits brought by The National Lottery and to urge the Government to ensure that the National Lottery and the funding it generates are protected in the future. The National Lottery had a huge impact on my life and I can honestly say that without it I would not be the Olympic champion I am today. 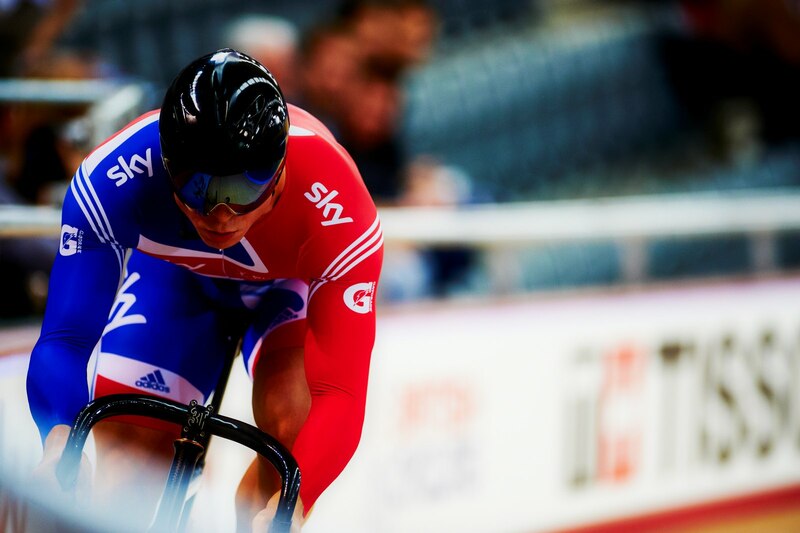 Without the funding that I received directly, and the wide range of additional support from physios and coaching to world class facilities – all thanks to the National Lottery – I would have been forced to give up on my dream. I know that the same can be said for many of my fellow athletes and Olympians, as well as all those future sporting champions that are taking part in National Lottery-funded projects and schemes every day. A huge variety of good causes are supported by the National Lottery. In my area of experience, since the National Lottery began its support of UK cycling, British Olympic and Paralympic athletes have won six medals at the Sydney Games, 11 in Athens, 34 in Beijing and 34 at London 2012. Other nations around the world now look to Britain as an example of how to fund sport from grassroots to elite level. It has become a model for the world to follow. The National Lottery played an absolutely essential part in reaching this position and I hope the legacy of London 2012 will help us maintain our success in Rio 2016 and beyond. I am very grateful for the foresight of the government and Parliament to realise that by setting up a single national lottery we would be able to generate the significant funding that we have seen. The levels of public participation generated by having just one national lottery has enabled it to raise funds that make a life-changing difference to people and communities right across the UK. This was most evident at London 2012, when nine in 10 Team GB athletes had benefited from National Lottery funding. National Lottery players also made a huge contribution towards the infrastructure and cultural elements of the 2012 Olympic and Paralympic Games. Everyone who bought a National Lottery ticket played a part in the success of those Games. As well as the headline sporting successes, I also see the benefits that National Lottery funding has brought to grassroots sport. So many people, young and old, are able to participate in sports and activities that they might not otherwise have had access to. The facilities provided by National Lottery funding are improving lives and health in communities across the UK, and this is something that must continue. The real or potential threats to this success and stability are for others to consider, and there will no doubt be detailed responses from many interested parties. My focus is on the long-term stability, success and growth of the National Lottery and the funding that it provides. Since its inception, the National Lottery has become a fundamental and vital part of the UK’s sporting life – notwithstanding the impact it has in so many other areas of British life – and it would be a devastating blow if any actions taken as a result of this consultation were to do anything other than secure the future success of this national institution.